It is simply the most powerful system of self defence ever devised and defined as the scientific use of the body in a method for self defence, conditioning the body both physically and mentally gaining the maximum use of its facilities to bring about the rapid defeat of one’s opponent. More than this however, for some, it’s a way of life! The name Taekwon-Do was given to this fighting art by its founder, General Choi Hong Hi (1918 – 2002) and with the agreement of a special board consisting of leading Master instructors, historians and prominent leaders of Korean society it was recognised as the national martial art of Korea on April 11th 1955. In 1959 Taekwon-Do spread beyond its national boundaries when Choi Hong Hi and nineteen of his top black belt holders toured the Far East. The demonstration tour was a major success, astounding all spectators with the excellence of the techniques. Later in 1965 Choi, the retired two star general now President of the Korea Taekwon-Do Association, was appointed by the government of Korea as Ambassador to lead an international goodwill mission. The success of the trip was significant in that during this occasion Taekwon-Do was openly declared the national martial art of Korea. This announcement lead to the formation of the International Taekwon-Do Federation (ITF) on 22nd March 1966, established as the official governing body to ensure the development, management, technical standards and control of the art throughout the world. The original nine founding member countries were: Vietnam, Malaysia, Singapore, West Germany, USA, Turkey, Italy, Arab Republic of Egypt and South Korea. In January 1972 Gen. Choi moved the ITF Headquarters to Toronto, Canada when he was exiled following political discord with the South Korean President and Government of military dictatorship at that time and so was able to facilitate the spread of TKD to the whole world. Since this historic period Taekwon-Do has spread across 170 countries worldwide with more than 20 million practitioners making this Martial Art undoubtedly the fastest growing in popularity within the 20th century. Taekwon-Do was first introduced into the United Kingdom following the arrival of Grand Master Rhee Ki Ha (then 5th Dan) on Sunday 2nd July 1967. The United Kingdom Taekwon-Do Association (UKTA) was established later that same year and remains the original Taekwon-Do association within the UK. 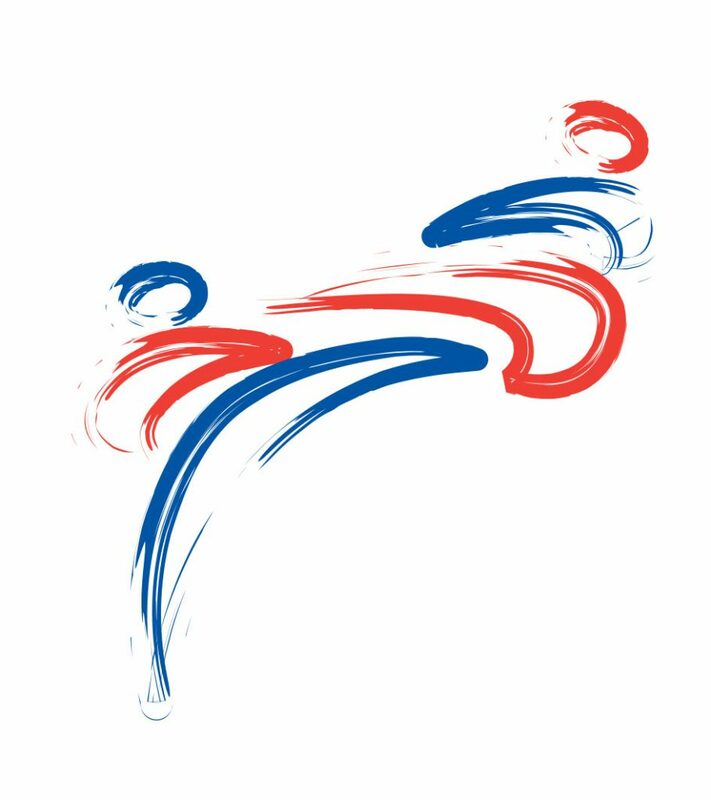 The British Taekwon-Do Council (BTC) is the umbrella group and only governing body for all Taekwon-Do organisations within the United Kingdom officially recognised by the Sports Council. Thames Valley Taekwon-Do (TVT) was formed by Master Andy Whiteley VII Degree from the Reading and Wokingham area schools, first established in November 1982.